Drag and drop the states of America in correct places. Sort the continent parts on the simple world map. Arrange the habitats in South America terrestrial map. Sort the the parts of the ancient Pangea continent. Arrange the cloud types i correct place by altitude. Sort the diagram of the Solstice and Equinox. What geography include. 18 fun geo pictures game. Free online educational games about geography. Geography games to explore and study the world. More than 70 online games, related to different geographical subjects, that may be used for fun, interactive education. The geography knowledge games are small online games, up to 1 - 2 MB, which include puzzles to place the countries in all notable continents and country puzzles for national states and provinces. Natural resource games to find where rarest resources appear on the world map. Fill the empty slots interactive diagrams and more. Variety of geographical studies, like continents, countries, provinces, capitals, resources, flora, fauna, structures and topology are made in a fun interactive way. The geography learning games are suitable tools for education, examination, references and recreation. They may be played at home, in schools or in interactive classes and fun lessons. Minute to win it games. Fun geography educational games online. Short knowledge games for geography. Interior Earth Structure Puzzle - 6 layers of Earth structure in a fun online game. Cloud Types Puzzle - Arrange the clouds by altitude. Time Zones Puzzle - Sort the clocks in the correct time zone on the map. Earth Atmosphere Puzzle - Sort the objects in the correct atmospheric layer of the Earth. The Highest Peaks Puzzle - Sort the highest peaks on the world map. Animals of North America Puzzle - Put the animals where they fit on the map of North America. South America Animals Puzzle - Drag and drop the animals on the map of South America. Animals of Australia Puzzle - Arrange the animals on the blank spots of Australia. African Animals Puzzle - Put the animals where they fit in Africa map. Animals of Asia Puzzle - Place the animals where they fit on the map of Asia. World Map Puzzle - Sort the continent parts on the world map. Simple world map. North America Puzzle - Drag and drop the countries of North America continent. South America Puzzle - Drag and drop the countries of South America continent. Asia Puzzle - Drag and drop the countries of Asia continent. 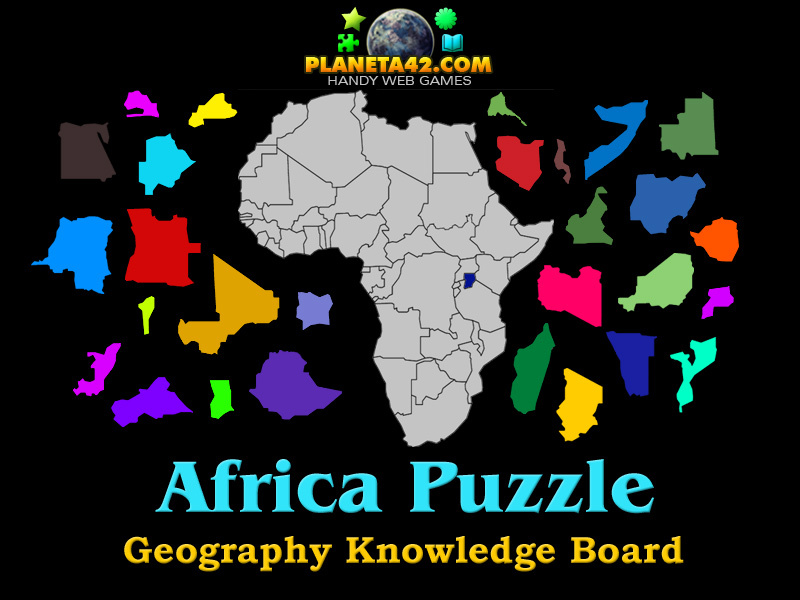 Africa Puzzle - Drag and drop the countries of Africa continent. Pangaea Puzzle - Place the modern continents where they fit in the ancient Pangea. Biome Puzzle - Sort out biomes locations on the world map. Geography Tree - Arrange the fruits of geography science and geography subject branches. USA regions - Reveal all the states of the Unated States of America. Canada Puzzle - Interactive map of Canada provinces and states. Australia Puzzle - Interactive map of Australia states. Oil Production - Find the regions with most oil production for 2016-2017. Diamond Production - Search for the regions with best production of diamonds. Coal Production - Do you know the countries with the most coal production. Copper Production - Find the regions with the most copper yield. Solstice and Equinox - Complete the diagram of the sun position and seasons. Pine Forest Puzzle - 40 squares rotating puzzle with a pine forest biome. Geography Tree Test - 18 questions online test with evaluation system. South America capitals Puzzle - Sort the capitals of the countries in South America. Capitals of North America Puzzle - Sort the capitals of the countries in North America. Flags of South America Quiz - Find the flags of the countries in South America. World Fauna Map Explorer - Interactive world fauna map. Search of wild animals live. World Flora Map Explorer - Interactive world flora map. Search of wild plants live. Soil Composition Puzzle - Complete the diagram of the soil texture triangle. Oceania Puzzle - Sort the countries and the islands of Oceania continent. Antarctica Puzzle - Explore the country claims of Antarctica continent. Gondwana Puzzle - Sort the pieces of Gondwana supercontinent. Laurasia Puzzle - Study the parts of Laurasia supercontinent. Continents Drift Order - Arrange the supercontinents formation timeline in correct order. Russia Map Explorer - Find 83 provinces and major cities of Russia. China Puzzle - Sort the provinces of China and their names on their correct places. India Puzzle - Interactive map of India territory. 29 states of India. Brasil Puzzle - Sort the regions of Brasil. 27 Brasil states. Aluminium Resource Finder - Interactive map to study aluminium production worldwide. Uranium Resource Finder - Interactive map to study uranium production worldwide. Silver Resource Map - Interactive map to study the silver mining rates worldwide. Iron Ore Resource Map - Find 16 countries, that produce most iron ore in 2015. Tin Resource Map - Find the regions, that produce the most tin in 2016. Tobacco Crop Map - Explore the regions, that produce the most tobacco in 2016. Cotton Crop Map - Explore the regions, that produce the most cotton in 2016. Sugar Crop Map - Find the regions, that produce the most sugar beet in 2016. Africa Biomes Puzzle - Find the correct biome of Africa environment map. Asia Biomes Puzzle - Sort the habitats in Asia terrestrial map. North America Biomes Puzzle - Sort the biomes in North America habitable zones map. South America Biomes Puzzle - Arrange the biomes in South America habitable zones map. Australian Biomes Puzzle - Find the correct biome in Australia habitable zones map. Biome Chart Puzzle - Sort the biome triangle chart of climate zones. Earth Structure Test - Read the text under the picture and select one of 3 answers. Cardinal Direction Puzzle - Sort the cardinal and ordinal points of the compass. Atlantic Hurricanes 2010 - 2018 - Sort the hurricanes by year and category. USA Puzzle - Sort the states of America in correct places. The "Geography Harbor" is a free online education web site with small geography games, tests and puzzles played online in the web browser. All geography games are free and will run on medium class computers, tablet and laptops, with installed flash player and will reward +1 Knowledge Level for every won game. Educational Multimedia Geography for kids and adults. Free to play and download without registration. Fun geography games. 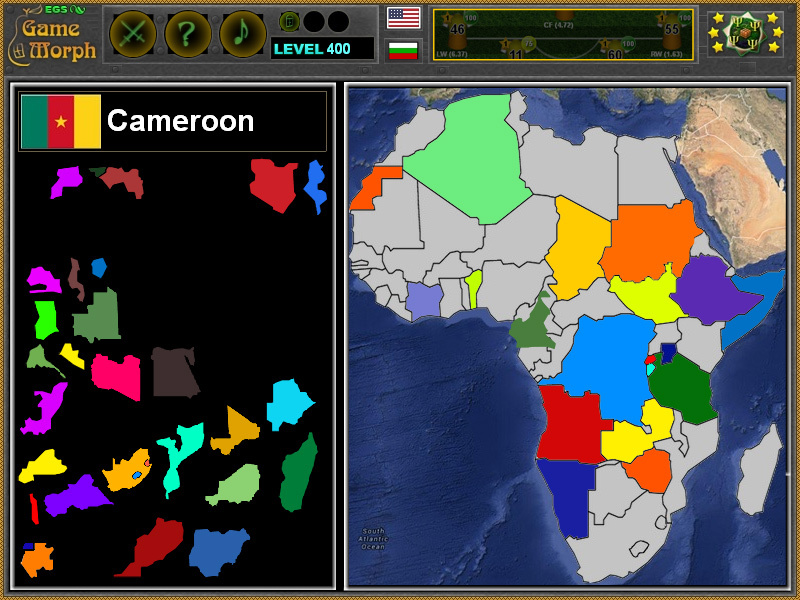 Africa Games - This collection include a list of all games to explore Africa continent. Asia Games - This collection include all games to study the continent of Asia. Europe Games - This collectioninclude all games to learn countries and properties of Europe. North America Games - This collection present an interactive way to explore North America continent. South America Games - This collection present an interactive way to study South America continent. Australia Games - This collection include all games about australia and oceania. 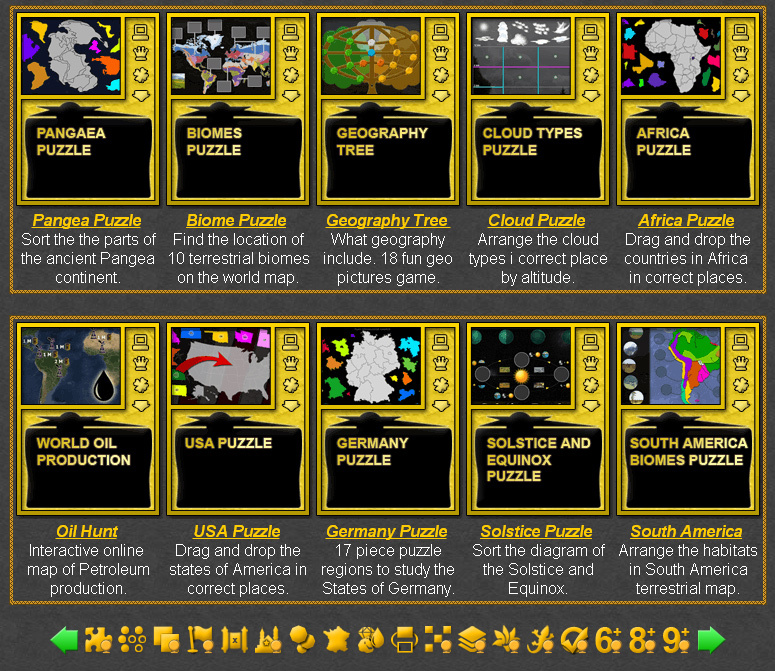 Geography Puzzles - This collection include all games, which are related to puzzles or similar drag and drop objects. Geography Mosaics - This collection include apps that need to fill the empty socket objects and interesting geographical knowledge in a fun interactive way. Tile Games -Collection of games where the player need to reveal or find secret objects. In general, countries which are too big to fit for puzzle game will go in this category, like the game about the USA states. Continent Puzzles - This collection include exciting online puzzles for the 5 major continents and their countries - names, geographical positions and flags. Country Puzzles - This collection include games to sort the states and administrative regions of a given country. Resource Games - This collection include games to explore and study ore maps, natural and mineral resources production by the country. 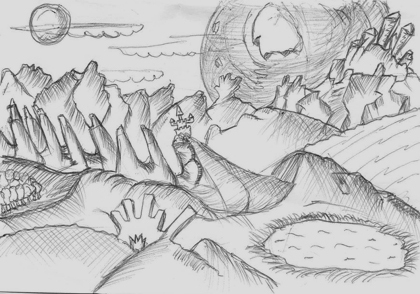 They are inspired by all those cool geography maps, where the kids learn where a given resource is found. Geography Diagrams - This is the category, where we try to find an interesting visual diagrams and make them interactive. Biome Games - This collection include standard 40x40 square rotating puzzles with picture of some geographical location or region. Geography Tests - This collection include online tests, which generate a school mark. Geography for 6th Grade - This collection including all geography games for kids or the easiest games. Geography for 8th Grade - This collection all geography games for teens and base geography knowledge. Geography for 9th grade - This collection include all geography games for students and elders. Geography Map Games - This collection include all games played on a regular map. Geography Flag Games - A collection including all games to study country flags. Geography Capital Games - This collection include small puzzles to position country capitals on the map. Geology Games - This collection include games about physical Earth. Geography Flora Games - This collection include fun games with data about animals. Geography Fauna Games - This collection include fun games with data about plants. The Geography Harbors includes: fun learning map games, fun educational geography games, online geography learning games, online educational geography games, fun school maps, online school games, free educational geography map games, free learning map games, free school games, geography lesson games, online educational games for geography, free online games, fun geography educational games, fun online games, fun geography class games, geography games, interactive online geography classes, interactive knowledge boards, geography knowledge boards, interactive classes, knowledge games in geography, geography tests, online tests, online geography tests, country learning games, countries puzzles, world map games online. u.s. map games, geography games for kids, geography board games, world geography map, geography games for adults, map games for kids, geography games for middle schoo and more than 70 online games related to different geographical subjects, that may be used for fun, interactive education and examination. Here is the blog with the Exciting Collection of Geography Games.